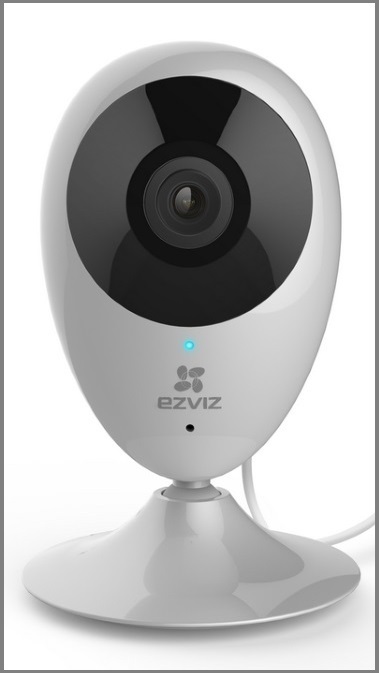 EZVIZ offer a range of security cameras and alarm kits that are designed to work alongside your life and home. The indoor and outdoor cameras that can be controlled at a push of a button through your smart phone using the EZVIZ app. Used in conjunction with EZVIZ’s all wireless alarm systems, keeping your home safe has never been so easy and affordable. 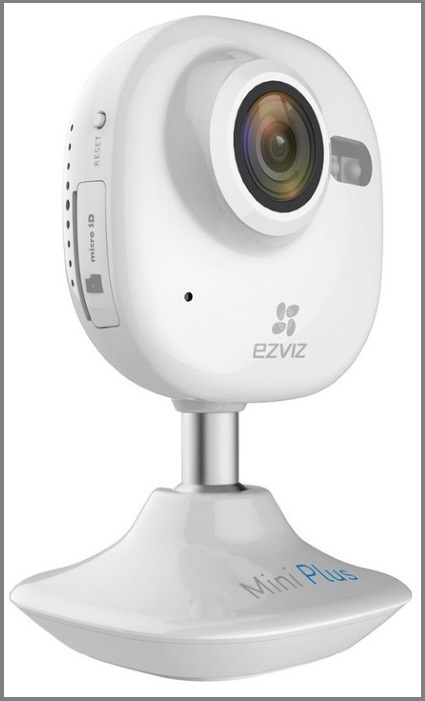 EZVIZ’s Indoor cameras are available in either 1MP or 2MP resolution and come with the option of on-board storage up to 128GB. Small and user friendly, with a ball joint in the base and a 2.8mm wide angled lens, these cameras can fit perfectly anywhere in the home and provide an excellent field of view. With auto day/night switching the best possible image is provided at all hours of the day. These cameras use built-in motion detection to send alerts to your phone using the EZVIZ app so you never miss a thing in your home. Use two way audio to speak and listen through the cameras at the push of a button. 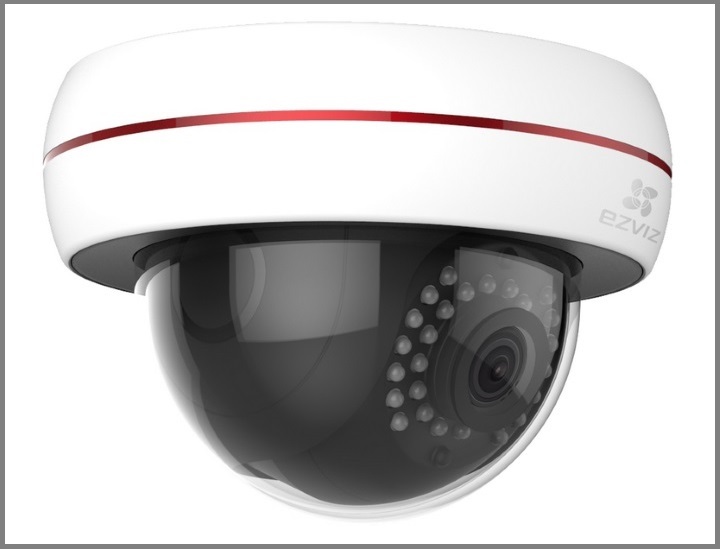 All EZVIZ cameras can be integrated with the EZVIZ alarm systems to provide constant, faultless protection. 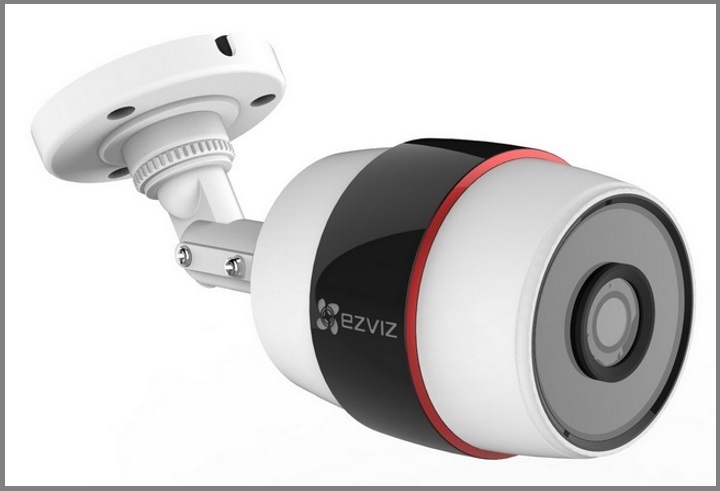 EZVIZ's outdoor cameras are available in a dome or bullet style both with IP66 rated weatherproof housing. The Husky bullets come with a choice of 1MP or 2MP resolution and a 2.8mm or 4mm lens. The Husky domes are available in a 4mm focal length in 2MP resolution and are also equipped with IK10 rated vandal-proof housing. Just like the indoor cameras, the option of 128GB of on-board storage is available along with the ability to set up motion alerts directly to your mobile. You also have the choice of a WIFI or POE variant. If you choose the WIFI variant of these cameras, you can power them using the included power supply and save your videos wirelessly through your network. If you purchase a POE variant, you can power them using one ethernet cable and a source of POE, we suggest the POI-2002. Both variants can be live viewed and controlled from the EZVIZ app giving you the chance to survey your property on the move! 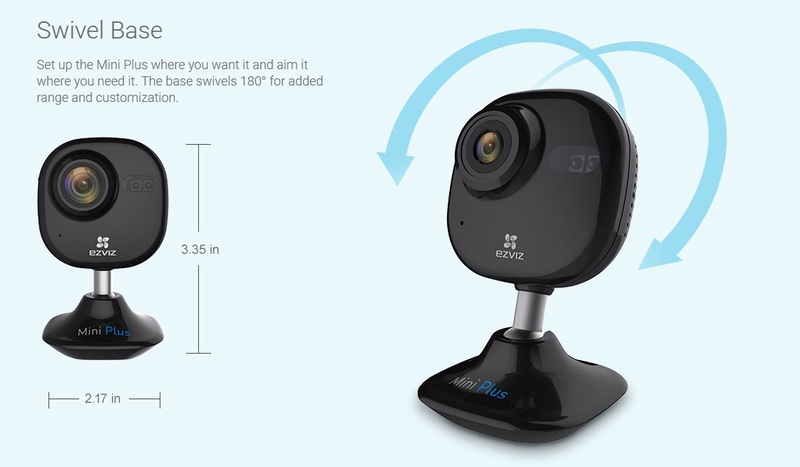 EZ-C3C-POE & EZ-C3C-WIFI - "1MP Husky"
EZ-C3S-POE & EZ-C3S-WIFI - "2MP Husky"
EZ-C4S-POE & EZ-C4S-WIFI - "Husky Dome"
The EZVIZ cameras can be used alongside an app called IFTTT (If This Then That). This app allows you to control your home based on what your camera sees meaning you can get the absolute most out of your EZIZ products. For example, IF your smartphone is connected to your Wi-Fi network THEN your cameras will go into sleep mode so you can relax and enjoy your privacy. For more information and possibilities of IFTTT please click here. 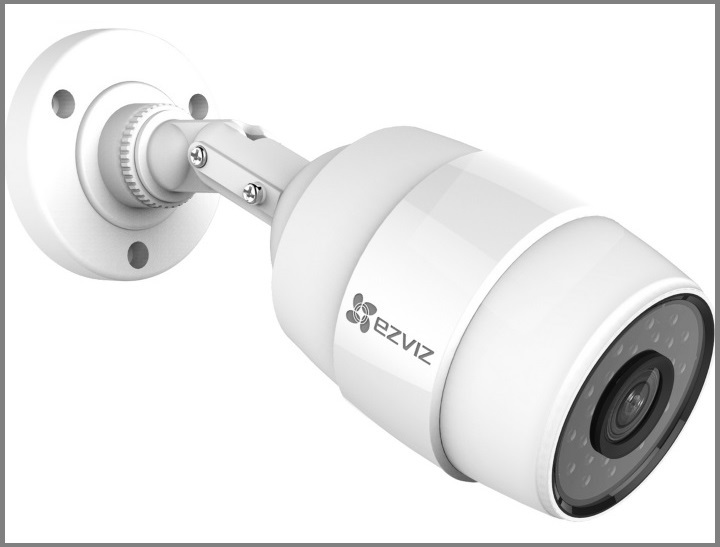 We hope that this answers some of the questions that you may have been wondering about the EZVIZ security cameras but if you have any more queries then please feel free to Contact us!